Perhaps one of the most well-known privacy coins, Monero actually started as a fork from Bytecoin in 2014. With Monero, the addresses of both the sender and receiver are kept private on the ledger, meaning there’s also no way to see the value of a user’s wallet. 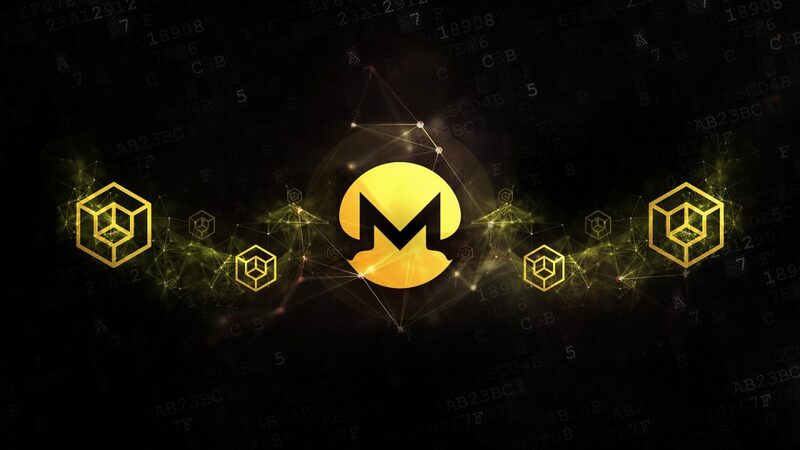 The Monero network protects user privacy by utilizing stealth addresses (a one-time address created by the sender for each transaction), ring signatures (a method that uses multiple signatures as decoys to obfuscate address of the sender), and Ring Confidential Transactions, also known as “RingCT” (an improved version of ring signatures that hides the amount of XMR used in a transaction). Monero further increases the privacy of transactions via a unique splitting mechanism. Each full transaction is divided into different amounts and sent as a subset of separate, smaller transactions adding up to the initial amount. For example, if you wanted to send 1,000 XMR, this amount would get split into a variety of separate amounts, say 200 XMR +150 XMR + 325 XMR + 275 XMR + 50 XMR, each of which getting its own one-time address. Next, with the help of the ring signature, each separate transaction gets combined with a variety of decoy transactions, thereby rendering the transaction nearly impossible to trace. Furthermore, Monero also features spend keys and view keys. The alphanumeric spend key allows an authorized user to conduct transactions on behalf of the account, while the view key allows permissioned users to look at a specific account’s holdings. This comes in handy when reporting holdings for tax purposes, or auditing a company’s financial reserves. Unlike Monero, Dash is not driven with the sole purpose of privacy, but rather offers privacy protection of transactions as an option for users. The cryptocurrency was created through a fork of Litecoin and operates as a Decentralized Autonomous Organization (DAO), with the cryptocurrency’s governance run through its token holders. Generally speaking, addresses and transactions are all viewable on the public Dash blockchain. However, users can take advantage of the PrivateSend feature to obfuscate transactions. Dash’s modified Proof-of-Stake X11 mining algorithm uses “CoinJoin” for private transactions. 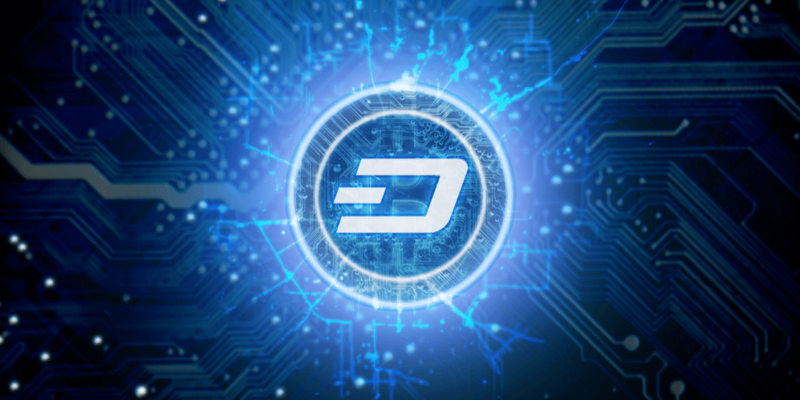 Dash Masternodes (those who hold a minimum of 1,000 DASH tokens at all times and employ a static IP) further contribute to privacy and anonymity by taking the coins from your transaction and mixing them with multiple other coins being sent on the network. The result is a series of grouped payments being made simultaneously in which it’s impossible to decipher the various inputs and outputs of a transaction, thereby increasing anonymity. Dash rewards miners with block rewards, and pays fees to Masternodes to validate smart contract transactions. 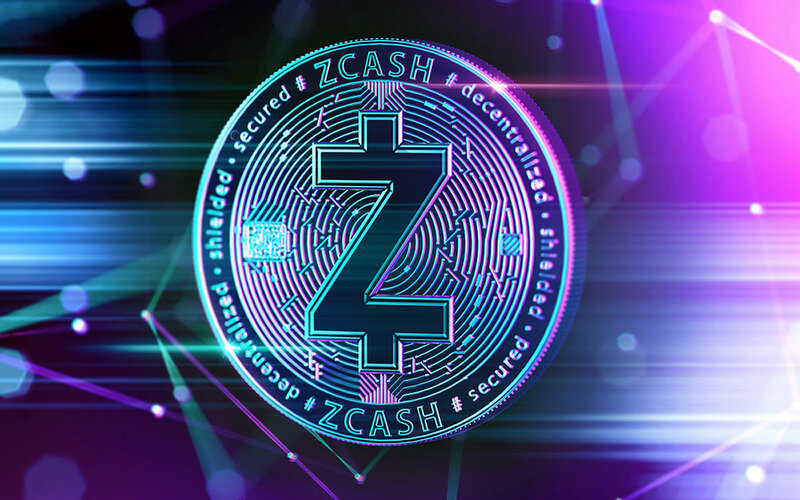 Zcash was created as an alternative to Bitcoin, and claims to boast enhanced privacy and security. Unlike Monero, private transactions are not required when using Zcash. Instead, users have the option to use the enhanced privacy feature to obfuscate transaction details and use either a transparent wallet address or a “shielded address” to keep transactions private. To accomplish this, Zcash utilizes zk-SNARK, short for “Zero-Knowledge Succinct Non-Interactive Argument of Knowledge” and the zero-knowledge security layer (ZSL). These two security mechanisms permit existing blockchain applications to support semi-transparent transactions, effectively allowing users to display a small sub-set of data pertaining to any transaction. 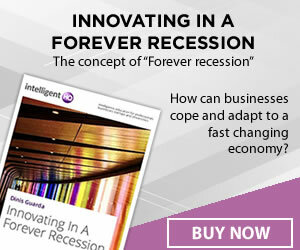 This is used in everyday applications to verify that payments were executed at specific times. However, it masks critical user information in the process, including the sum of the transaction as well as the personal information of both transacting parties. Zcash has also entered into partnerships with a number of leading financial institutions and blockchain companies including JP Morgan, Parity, and StarkWare. Privacy coins are a contentious topic around the world, but their use extends beyond darkweb marketplaces selling narcotics and other illicit goods and services. What some see as a tool for nefarious acts others see as a basic principle of financial and personal privacy of law-abiding citizens. Regardless of one’s stance on the topic, there are now more privacy coins than ever to choose from.